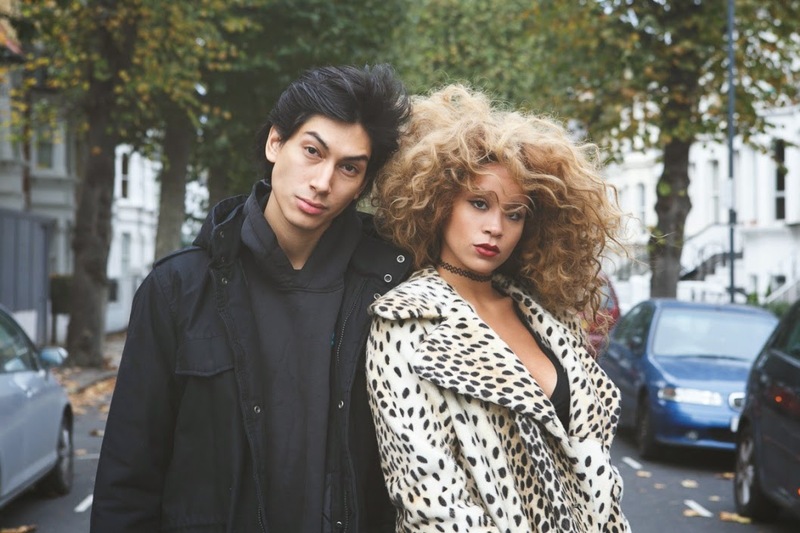 Neo-Soul group Lion Babe has been getting serious rotation on my Spotify. The group consists of Jillian Hervey and Lucas Goodman. Jillian is becoming one of my major girl crushes. Her voice reminds me of Erykah Badu (my spirit animal) and her hair is just ridiculous (yaaaasss big hair). Checkout a couple of tracks off of their EP below.